SKU: 0162. Category: Medieval, Fantasy, Characters, All Products, Game Graphics. 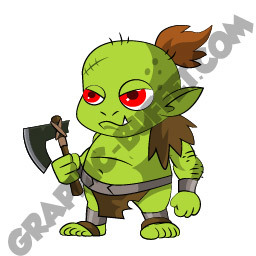 Superb cartoon Orc character for your game projects. This odd little game sprite would make both a cute hero or sweet enemy. 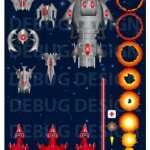 Either way, it is a great 2D game asset suitable for many game types.